Hiring SuiteCommerce developers: how to bring top talent while cutting project cost? A dedicated resource model is a type of business engagement model which is preferred by many clients who are looking for a SuiteCommerce developer (or multiple devs) for building their SuiteCommerce solution. This is due to its cost-effectiveness and efficient time utilization. With a dedicated resource engagement model, clients have total control of the project, the teamwork and the delivery. It is a great way to develop projects which need speed and focus. As an agency specialized in NetSuite SuiteCommerce websites, we’ve recently added this model into our offering. See Dedicated SuiteCommerce Developers page. A dedicated resource model can bring down the project costs by up to 55% when compared with fixed bid project pricing. We have witness how customers have benefited from multiple factors, including slashing project costs by hiring a team of skilled NetSuite experts who are exclusively focus on their account. Usually businesses may count with web developers but with no experience in SuiteCommerce development. It’s very hard to build an amazing NetSuite website if the development team lacks the level of expertise required. Based on the project needs, a dedicated resource can act as an end to end coder, a team support consultant or both. 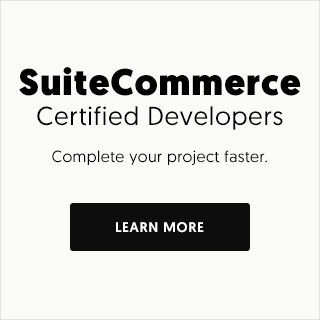 Dedicated SuiteCommerce developers are selected for their top NetSuite skills and their problems solving ability. Candidates experience range from 3 to 6 years of SuiteCommerce development, allowing you to benefit from SuiteCommerce development best practices, better code and quicker project launch. 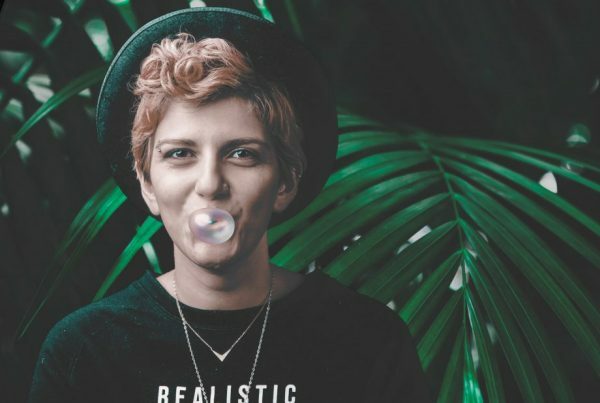 Engaging on a dedicated resource model is the quickest way to get started. 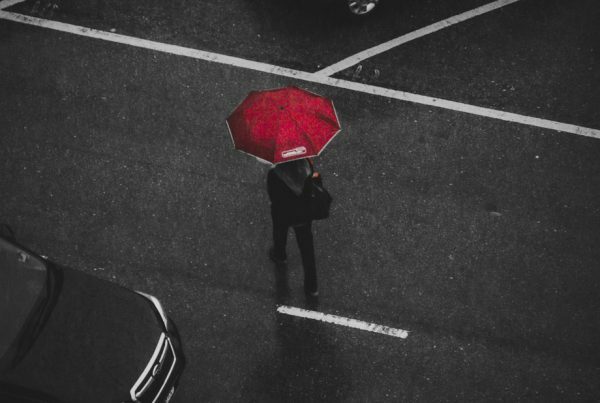 Even though project requirements are analyzed prior to start, scope doesn’t need to be documented at a granular level since the model essence is to benefit from the flexibility of updating requirement as you go. 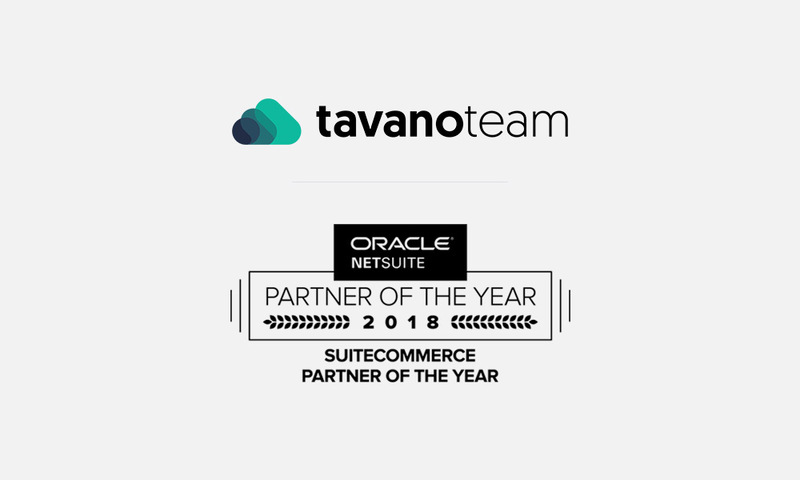 In the case of Tavano, we offer working with the same individuals that rocketed Tavano Team to become 2018 NetSuite’s SuiteCommerce Partner of the year. Working with a Tavano developer means working with certified industry recognized experts and supported by an award winning team. When you have a dedicated resource, that person is working on your SuiteCommerce project exclusively. You get to allocate all of his or her project time, decide which tasks to execute and manage backlog. The nature of the dedicated resource model allows the developer to get familiar and better understand your business goals beyond specific development tasks helping them consult and suggest best course of action to follow. When should you consider a dedicated resource model engagement? Whether you are thinking of developing a closed scope project (which you are calculating it upon a Time & Materials or fixed bid price) or on the other hand your project has such complexity and dependencies that you don’t have a freezed scope, you will find no fastest and cost effective solution than a Dedicated Resource. Our developers can work on SuiteCommerce and SuiteCommerce Advanced projects, from complex website customization development to site design and implementation. They also can help develop SuiteCommerce extensions and design custom website themes for SuiteCommerce. 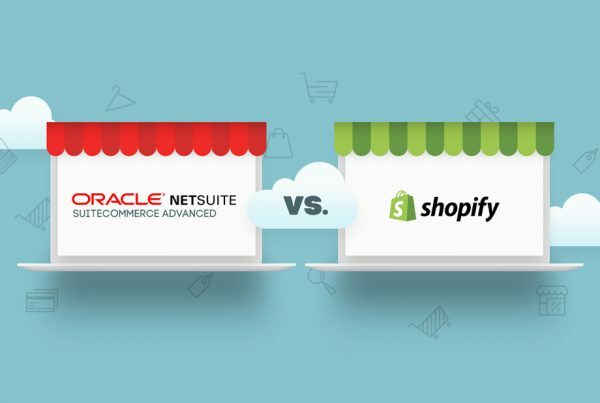 Finally, they can help build custom business portals fully integrated with NetSuite’s ERP and CRM. Our SuiteCommerce dedicated resources can be allocated on a 100% or a 50% availability for as minimum as 2 weeks (In this 2 weeks case availability must be 100%), and although all of our resources are senior experienced SuiteCommerce devs, depending on the aspects of your specific project we will handpick the better fit for you. So as time is money, don’t waste any of those and hire a SuiteCommerce Dedicated Resource for your next eCommerce leap.